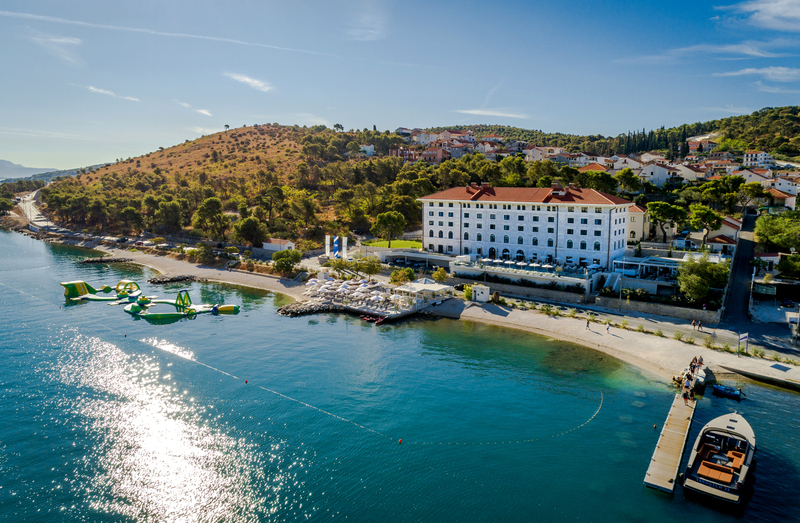 Croatia is a safe country of amazing beauty, a perfect destination for memorable family holidays. The beautiful and fairly untouched nature intertwined with historical monuments invites you to spend quality time outside. 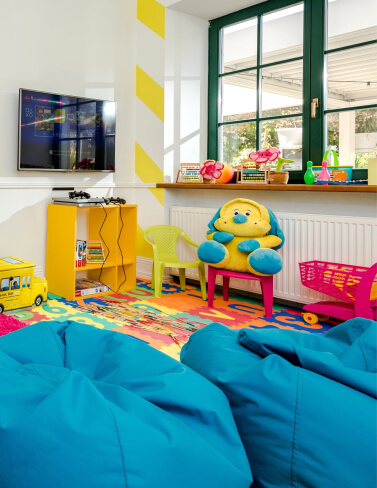 We are here to help you choose among varieties of activities and experiences, equally amusing for grownups and kids, that suit your lifestyle and interests. 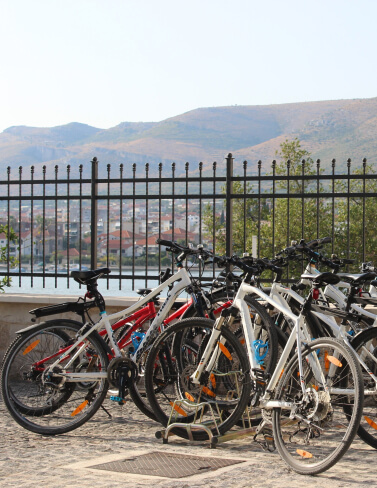 Tour the island of Čiovo or take in the Trogir promenade on one of the House’s many guest bicycles. Just choose color and size and the ride is covered. Stretch the body and experience an active vacation. 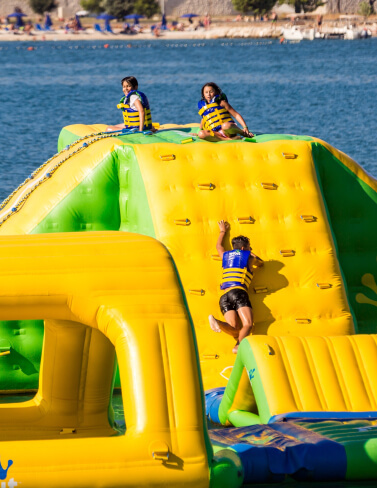 Dare to be a kid and jump on the floating green structure in the sea. Kids love them, so will you. 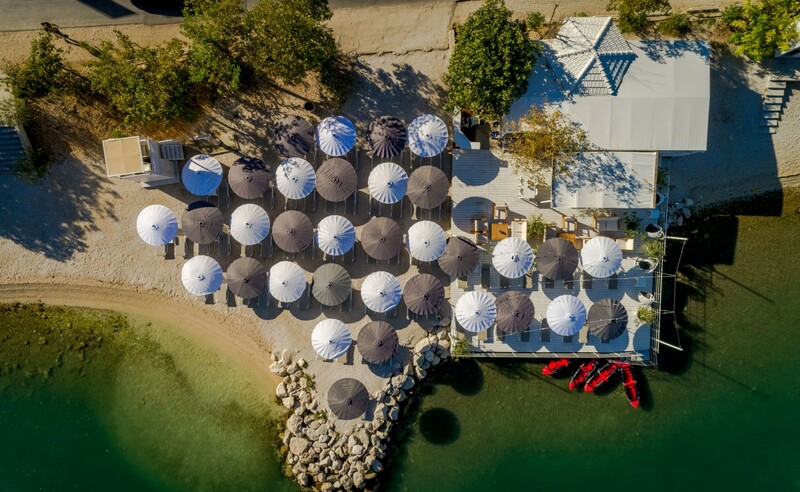 Situated near the Beach bar, some refreshments are implied afterwards. Adjacent to the pool, we have a separate room just for the kids so you can enjoy your well-deserved leisure time in close proximity. In addition to toys, there are fun games available such as table soccer, table tennis, chess, board games etc.